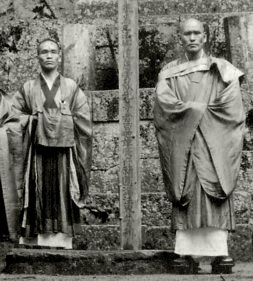 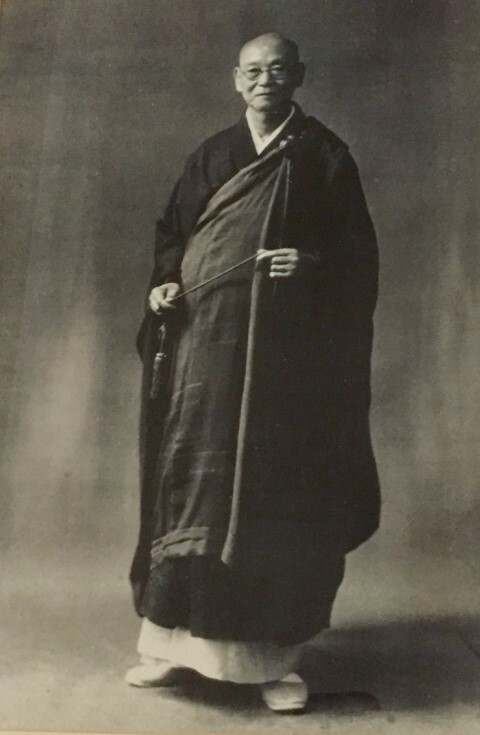 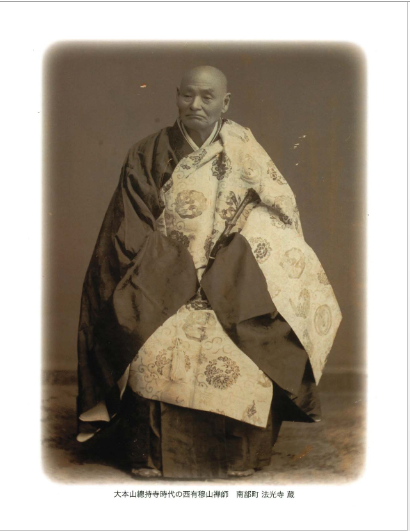 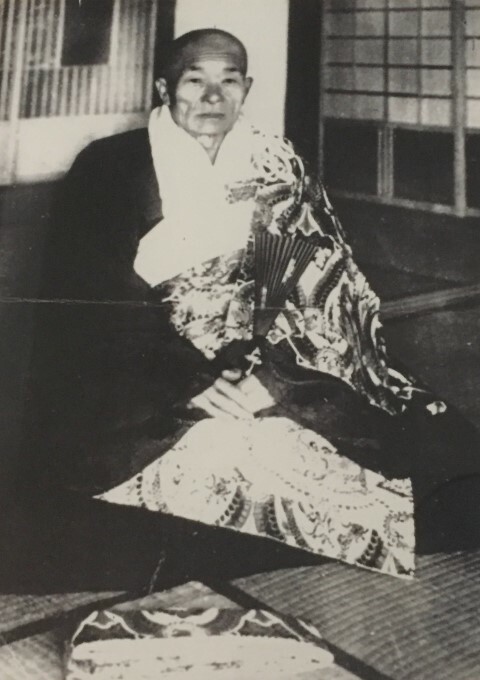 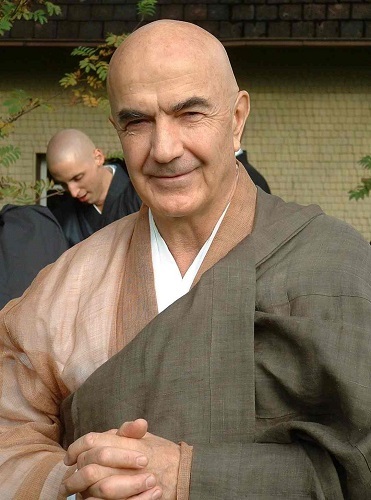 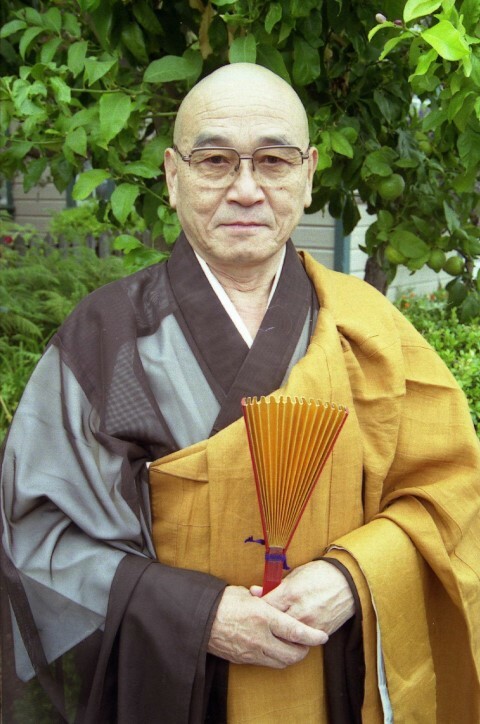 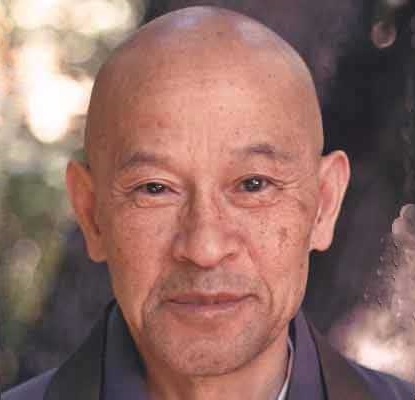 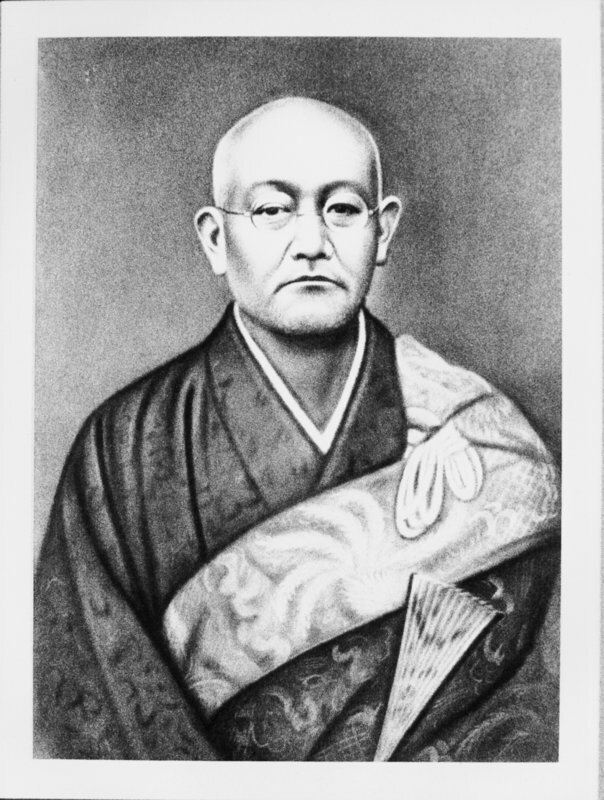 Rempo Niwa who officiated at Shunryu Suzuki's funeral. 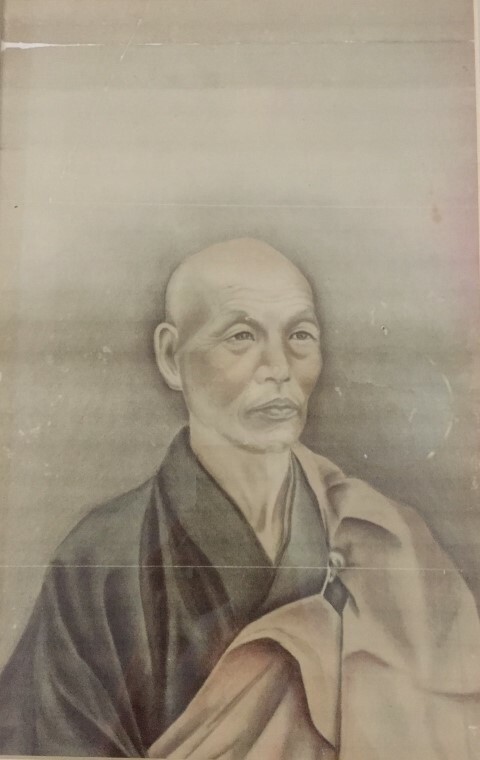 Hoitsu Suzuki who studied under Kojun Niori - don't know how much. 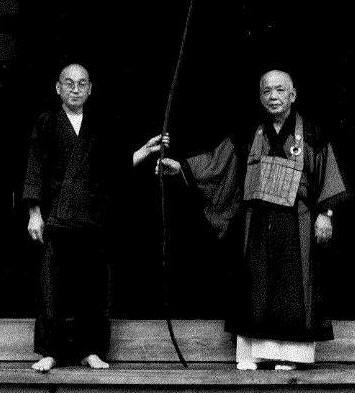 and Shoko Okamoto - on the right holding Gyokujun So-on's bow with Hoitsu. 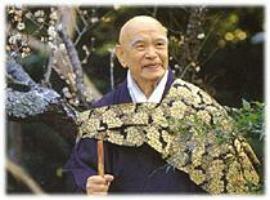 Shunryu Suzuki was working with Bill Kwong on transmission when Suzuki died. 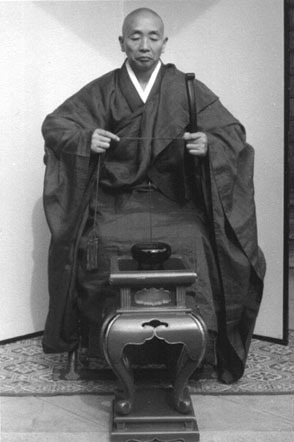 He talked to Claude Dalenberg about giving transmission to a larger group but was discouraged from trying that and was too ill. His son and dharma heir Hoitsu gave transmission to Bill Kwong and also to Mel Weitsman and Les Kaye so their Berkeley and Los Altos centers would have a transmitted teacher in Suzuki's lineage.